Probably my favourite series. Lincoln Burrows is framed for murder and his brother, Michael Scofield, creates a plan to bust him out. The first step to his plan is to get himself arrested, and as you probably guessed, they face a number of problems on their journey. But before getting himself in prison he gets a big tattoo on his torso. However this tattoo is special, it contains a well hidden map of the prison, along with places and names to guide him along the way. It's so different to the other series I watch. Prison Break will for sure keep you on the edge of your seat! The show involves a lot of quick decisions, fast past action, deception and relief- believe me when I say there are a lot of close calls. You'll be surprised you support the sides of criminals. When I saw this advertised on ITV a few years ago I remember thinking it was just a copy of twilight,little did I know I was going to be obsessed with it the summer after... My emotional attachment to these characters is ridiculous. The cast is amazing; sometimes I'm even rooting for the 'bad guys'. Despite being very dramatic and romantic, The Vampire Diaries is hilarious, sarcastic mainly. There's nothing I love more than sarcasm. 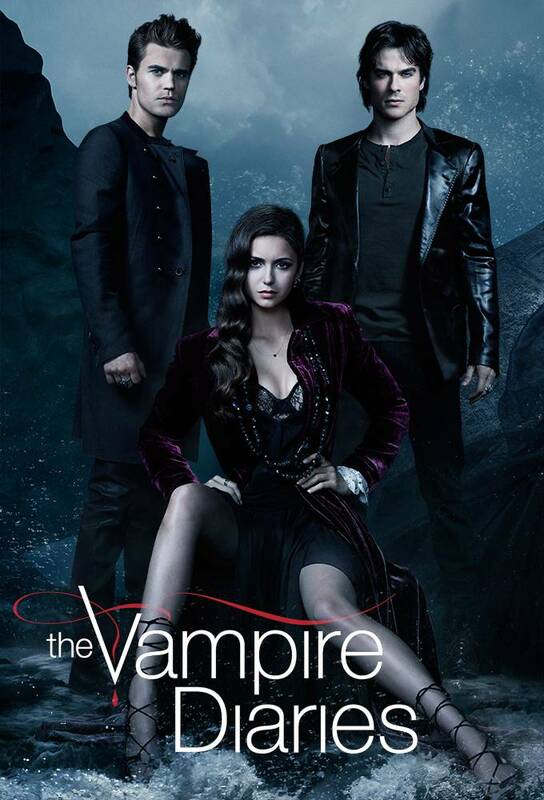 The series is about a teenage girl who falls in love with two vampire brothers. However this love triangle is soon disrupted when Elena's doppelgänger Katerina Petrova. Katerina was the love of both Damon and Stefan Salvatore many many years ago. 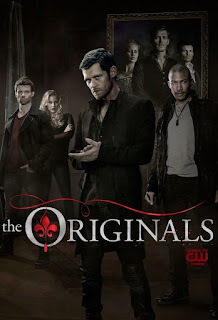 Her return, along with the Originals, lead to a number of plots against Elena and Mystic Falls. This is a spin off to The Vampire Diaries. The Originals is about the Mikaelson siblings in New Orleans. The siblings originally built the city but were forced to flee due to their vengeful father. Whilst away, Klaus's protege, Marcel took charge of the city. They decide the must take down Marcel and claim back what was rightfully theirs. In doing so, they must protect it from the war brewing between the vampires, werewolves and witches. I love this series, I prefer the characters on this show to most of the characters in The Vampire Diaries but I wouldn't watch this without watching TVD. This one took me a season to get into, though I did find it funny. It gets so much better once you know the characters and inside jokes. 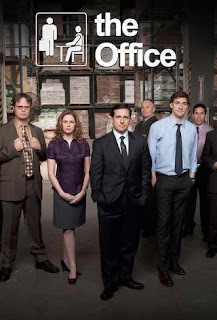 It's a comedy about office workers and their deluded boss Michael Scott (Steve Carell). There are 9 seasons and they're worth the watch. It's filmed as though it's a documentary, similar to more recent shows like Modern Family and Parks and Rec. The characters are all a little bit strange and have their own interesting relationships with people. Hemlock Grove is amazing, it's so gruesome and original. Two teenage girls are brutally murdered and Peter Rumancek is suspected of the crimes. He is also rumoured to be a werewolf, which although is true, he did not kill the girls. So Peter, along with Roman Godfrey (who has his own secret), set out to solve the mystery. 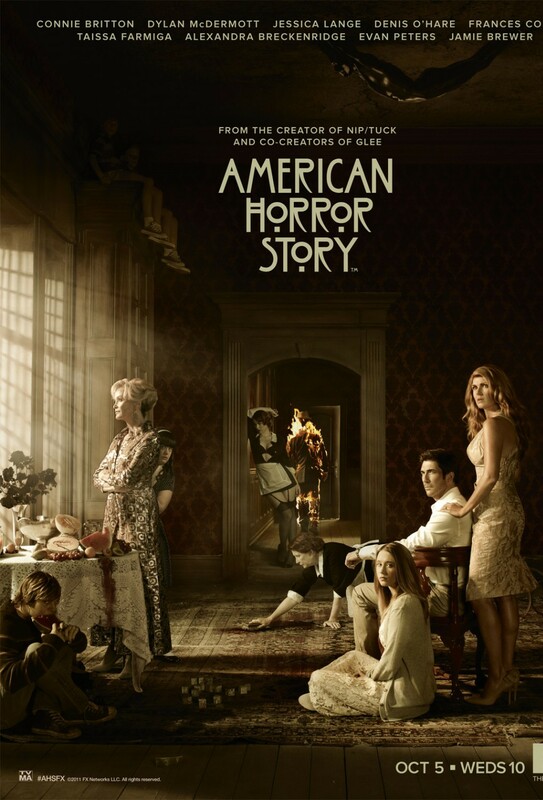 In season 2 a cult arises to destroy the supernatural creatures. As Peter and Roman fight their enemies they must also deal with the monster they are becoming, or have already become. The way Peter transforms into a werewolf is so cool I'd recommend watching this just to see it! 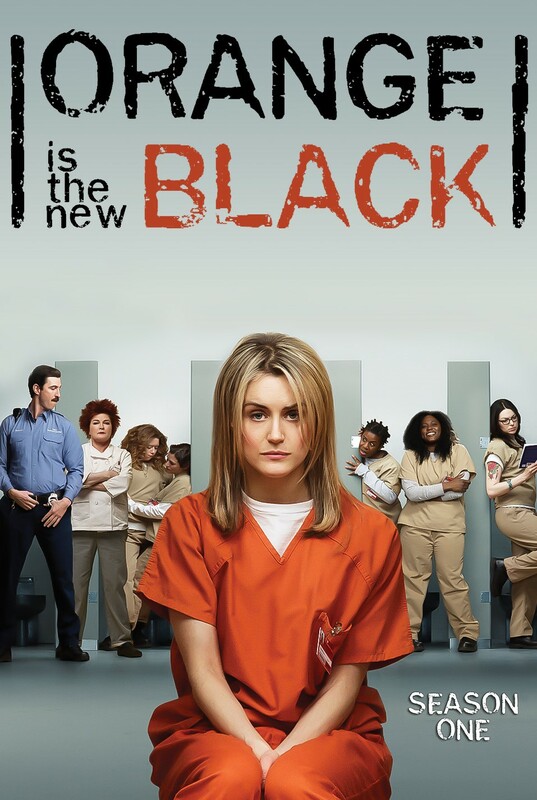 Piper Chapman's past catches up with her and she trades her privileged life for time in a minimum security women's prison. The women on this show are amazing, the characters and the cast. I couldn't mention OITNB without highlighting how awesome Matt McGorry is! He's such a great guy, he's a feminist and is constantly showing his support for trans, gay, lesbian and black people. Something that shouldn't even need praising as we all should respect people, whatever their gender identity, sexual orientation or race. Like I said, the cast is full of amazing people, Uzo Aduba and Laverne Cox are truly inspiring. This is such a guilty pleasure of mine. 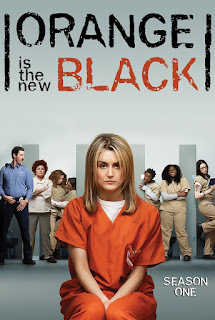 The first few seasons are so cringy but I couldn't help but watch. 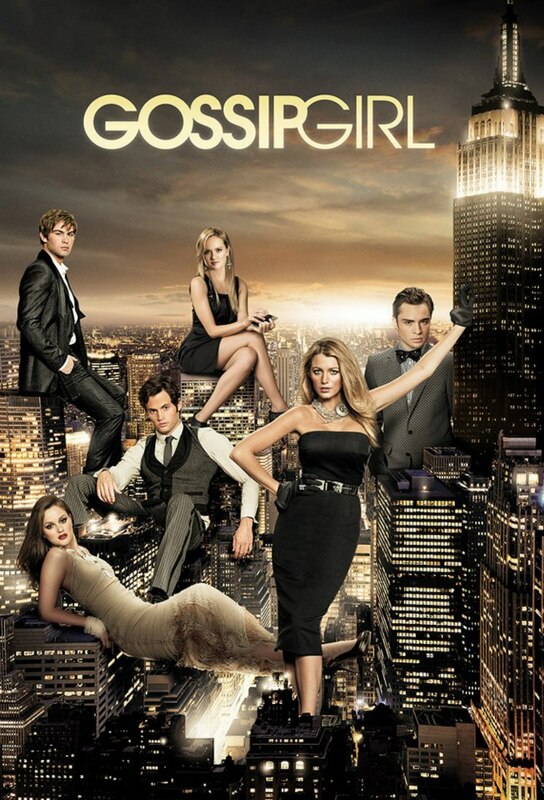 Gossip Girl follows the lives of privileged teens on the upper east side. Serena and Blair are best friends, but the attention is all on Serena. Dan is from a different world but despite this, he and Serena begin to date. 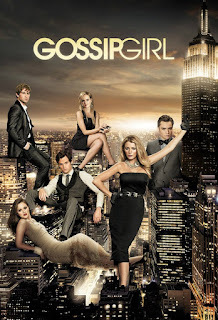 What Dan doesn't know, is Serena has a long history; and more than once, Gossip Girl gets in between their relationship. Things get super weird when Dan finds out his father has a past with Serena's mother, which resurfaces all to easily. The show isn't just about who's with who, it follows how the teens find themselves. It's an interesting journey of self discovery. Grimm contains twists to fairytales. Nick, a detective, is a Grimm. He can see into the heart of darkness. See things no one understands. 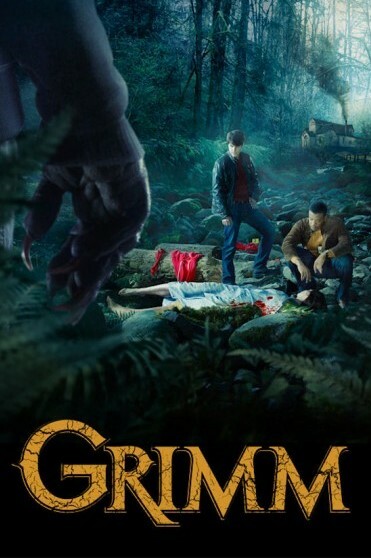 Grimm's normal interests are to hunt down Wesen. 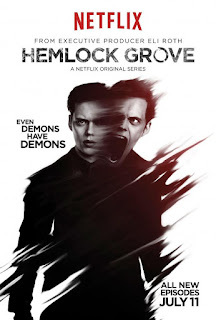 Throughout the series, Nick battles against an assortment of dangerous creatures, with help from his reformed Wesen friend Monroe and his partner Detective Hank Griffin. 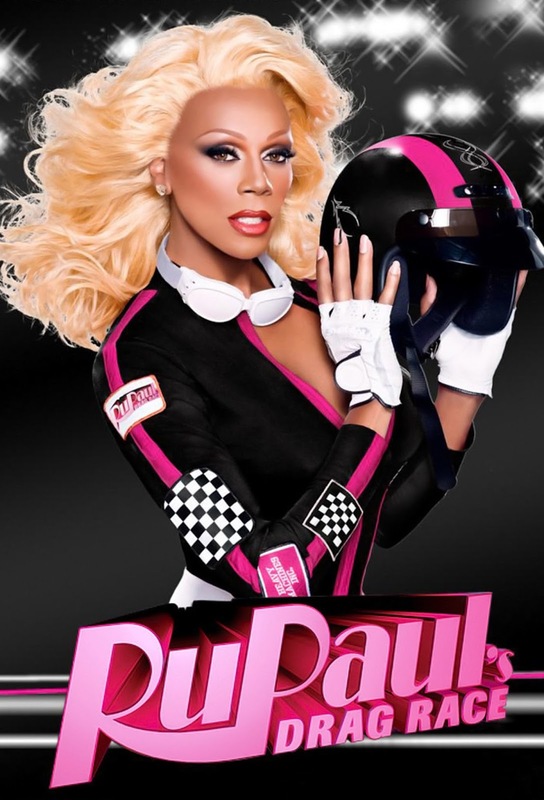 Drag Queen's compete in a race to win the title of 'America's Next Drag Superstar'. Each season begins with a photo shoot with a special challenge, such as having to jump off of a ledge into a foam pit whilst posing. The winner of the mini challenge tend to get an advantage in the main challenge. I find the challenges hilarious, there's so much drama, and some of the clothes they make are unbelievable. My favourite drag queen is for sure Adore Delano from season 6. If you're going to watch one season to see what it's like, I'd recommend season 6. This is for sure in my top 5 favourite series. PLL is the first series I actually watched from the start from when it aired on TV, and continued to watch it. I love the cast and the characters they play. PLL is about four high school girls being harassed by 'A' after their friend Allison was murdered. A threatens to tell their secrets, and the girls try to figure out who A is and put a stop to it. Leave recommendations in the comments below. Let me know if you've watched any of the series I've recommended and what you think.